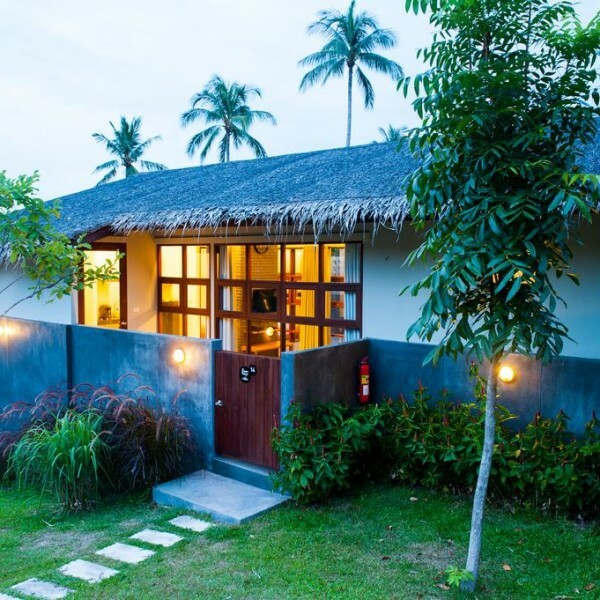 Our pool villas in Chaweng Noi are hidden away from any hustle and bustle and surrounded by the tropical rustic charm of coconut palms and water buffalo. 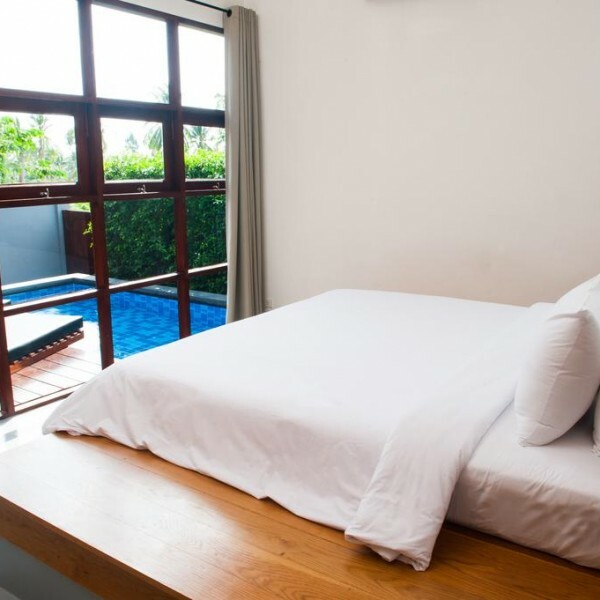 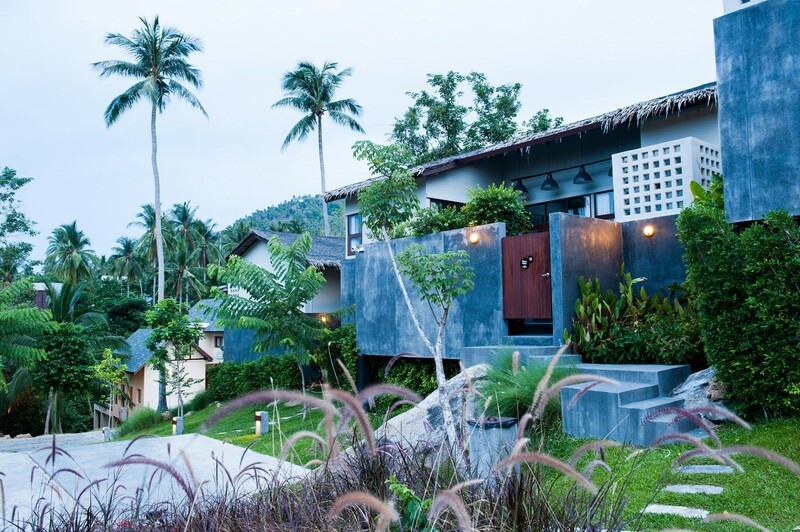 Built up a gentle hillside from a small creek below, our Chaweng villas with their contemporary east meets west design provides all the modern conveniences and comforts you would expect as well as your own private pool. 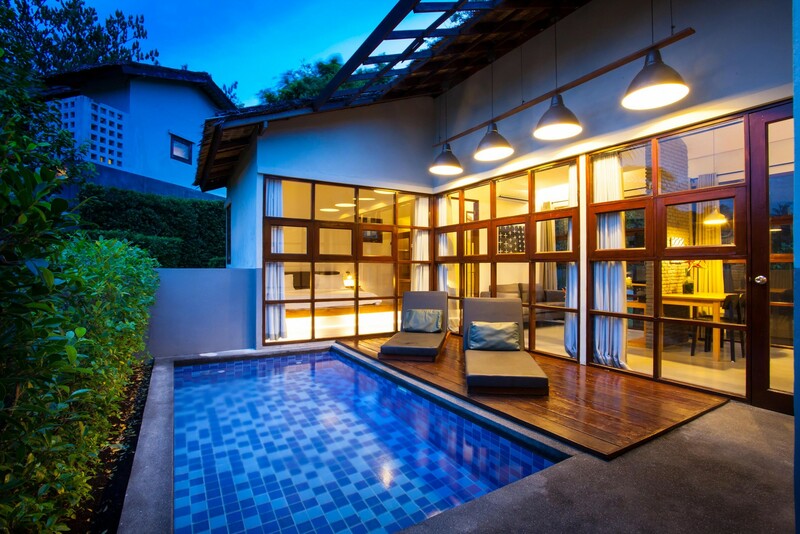 The interior and exteriors entice you to forget your busy home life. 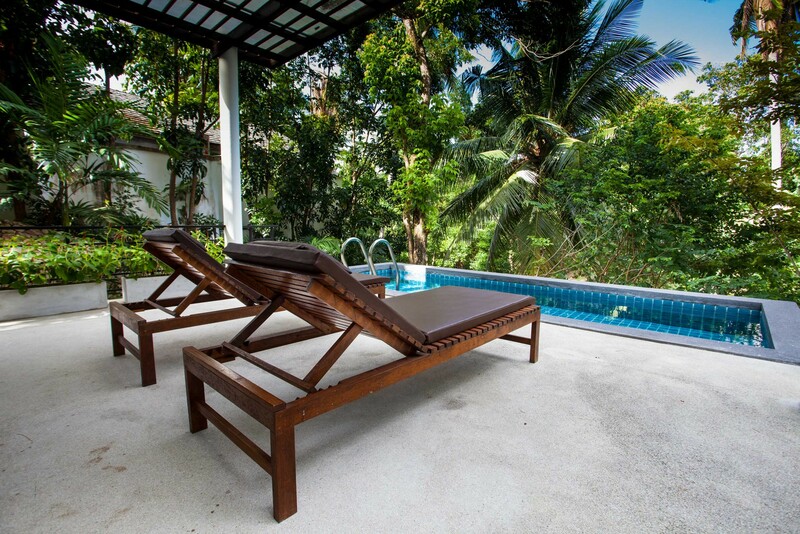 Here you can truly relax amongst our quiet and serene tropical sanctuary and let your calm, gentle or romantic side emerge. 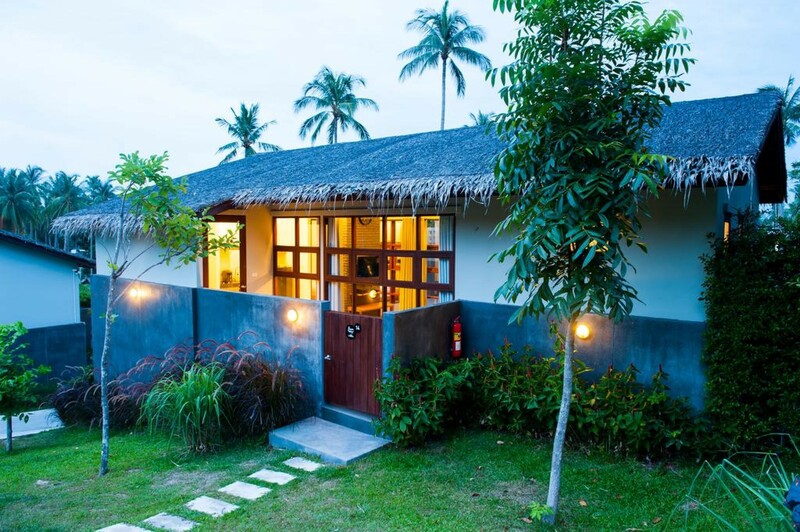 Our resort in Chaweng Noi is just a short stroll from the soft white powdery local beach and the turquoise blue sea. 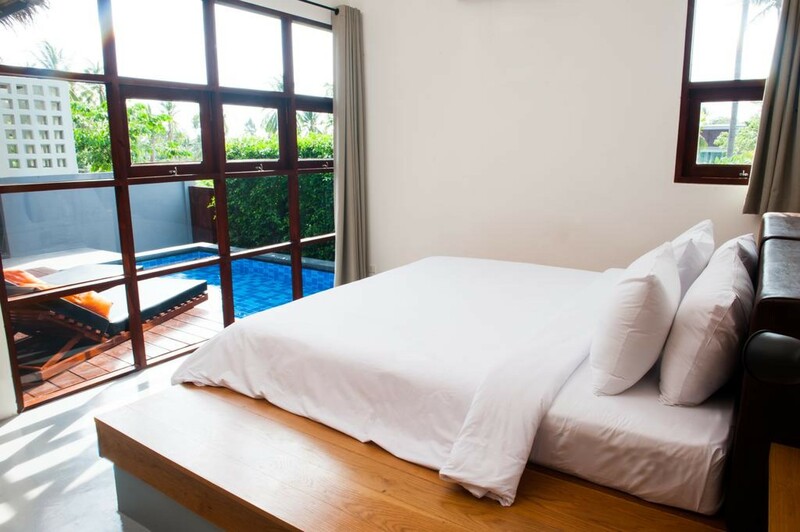 Or take our free 5-minute shuttle bus ride to our sister resort right on Chaweng beach. 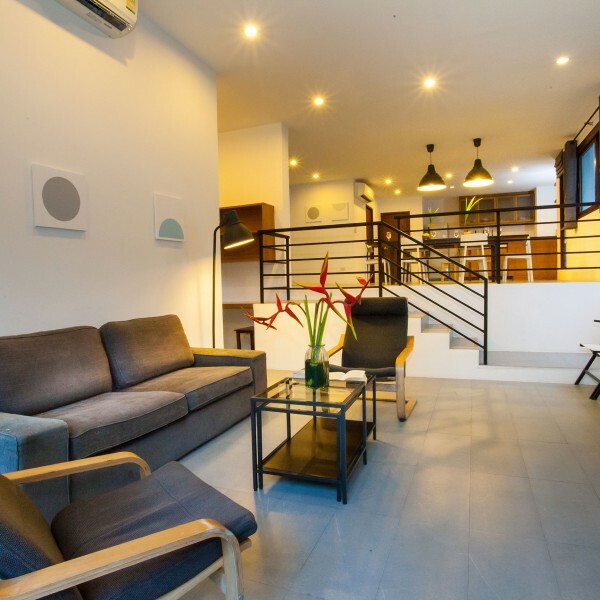 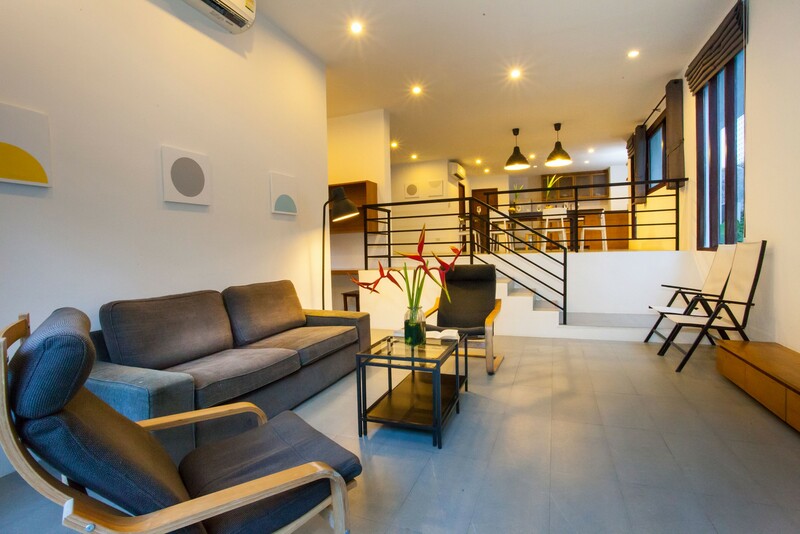 From here you can stroll into the centre of Chaweng, famous for its huge choice in shopping, dining and nightlife. 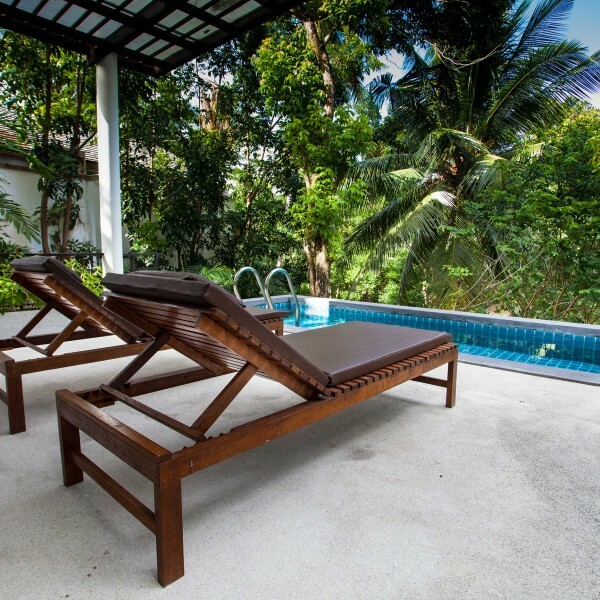 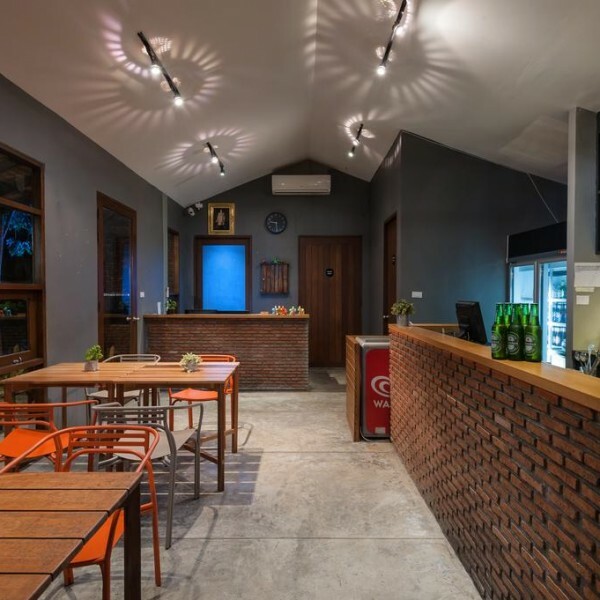 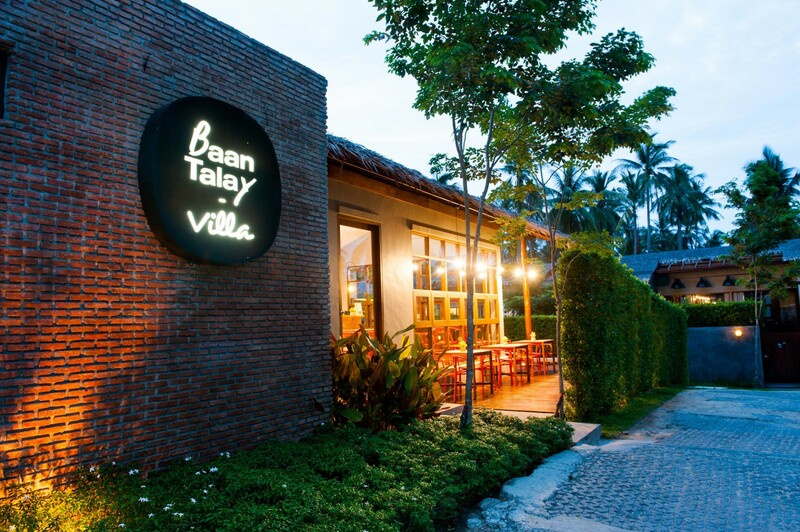 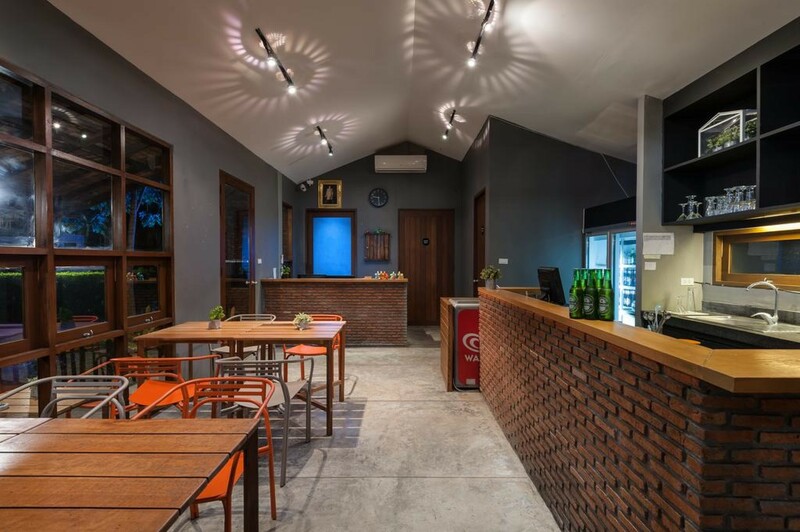 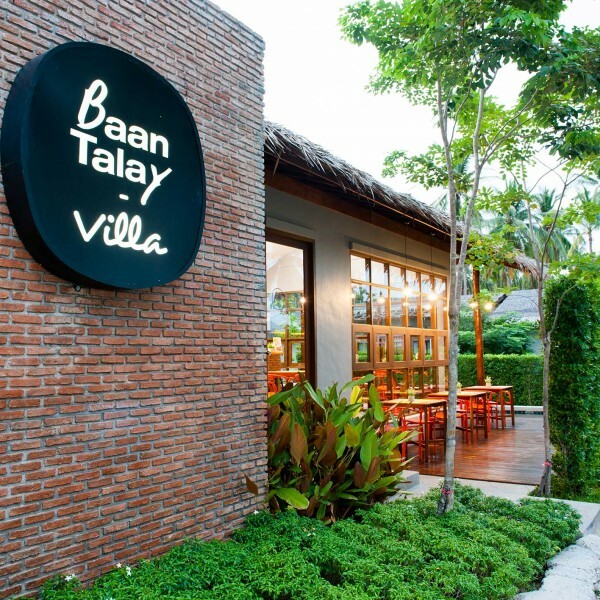 Copyright © 2019 Baan Talay Pool Villa All Rights Reserved.